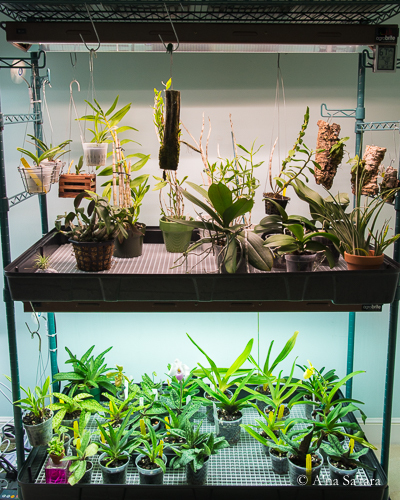 Seattle, WA, January 21, 2019, Active Grow, the sustainable horticultural lighting manufacturer was recently featured by Ancient Energy Orchids. 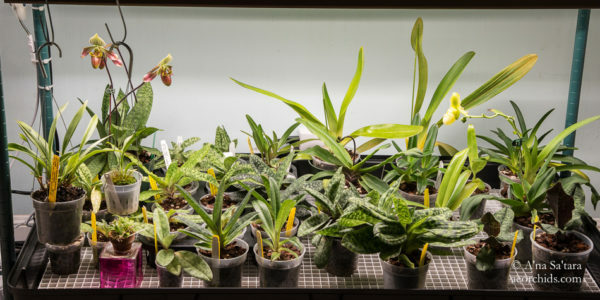 A’na S’atara, the owner of Ancient Energy Orchids’ website is dedicated to educating growers on how to improve orchid growing conditions based on her many years of experience with the plant. 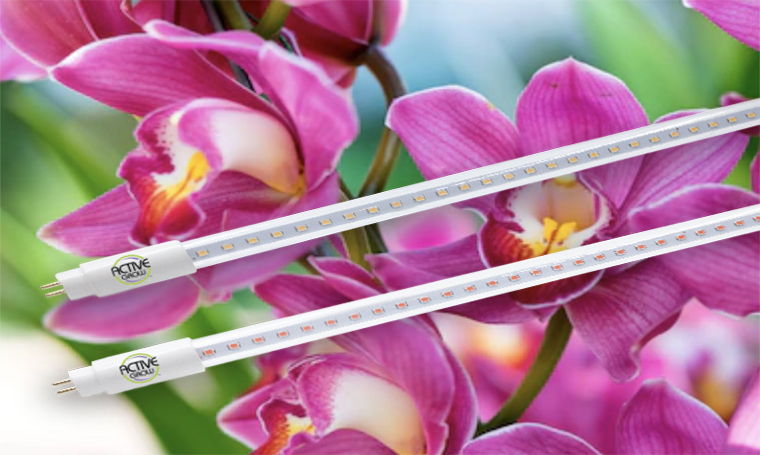 Recently A’na has been using the Active Grow T5 HO LED Horticultural Lamps and the Active Grow 40W Propagation Luminaires for growing Paphiopedilums, Phalaenopsis and Dendrobiums orchids. To learn more about the type of light orchids need check out another very helpful article by A’na S’atara on her website titled, Going beyond footcandles and lux: new ways to think about indoor orchid growing with LED lights.